Turquoise Compass Contest: Win Two Entries for a Spartan Race U.S.A.
It’s that time again! CONTEST TIME. Have you ever thought about running a Spartan Race? Here is your chance! The chance of a lifetime! 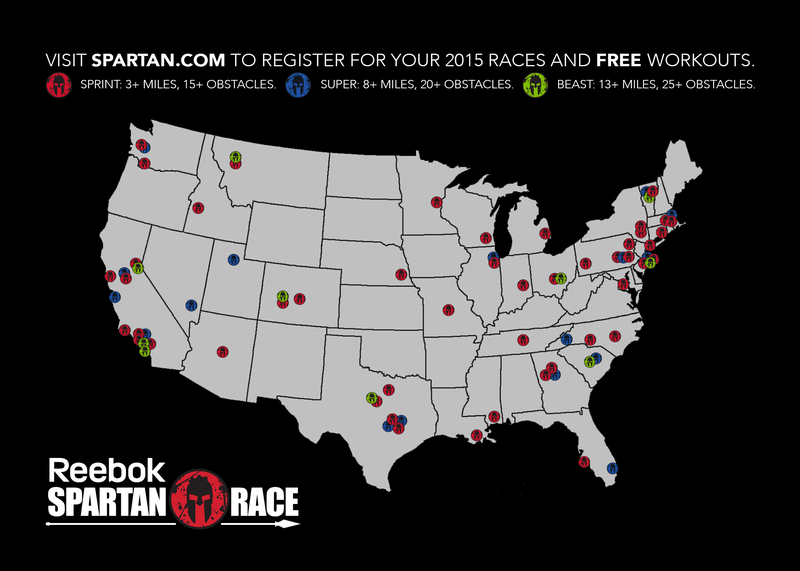 I am giving away two Spartan Race Codes to one lucky winner for any race in the continental U.S..
2. “Like” and “Share” the contest post from Turquoise Compass’ page (not your friend’s page) to your personal page, along with the contest entry details (copy and paste these instructions when you share the post). 3. Comment on the contest post that you have “liked and shared”. Contest Disclaimer- The contest will end on June 20th, 2015, at 12:00am Atlantic Standard Time. The contest winner will be notified after June 21st. The winner must respond within 48 hours or another winner will be selected. The contest winner will receive two codes good for a USA free race; the codes will work one time for any open heat (non-confirmed start time) in any Spartan Race in the continental US. For additional entries, follow Turquoise Compass on Twitter, Instagram, or Pinterest and comment “Sign me up for the #SpartanRace contest #TurquoiseCompass!”. Do you love running? Why not win a free race for you and a friend with my race code giveaway! This entry was posted in Lifestyle and tagged Contest, Fitness, Giveaway, Health, Reebok Spartan Race, Running, Spartan, Spartan Race, Turquoise Compass by Turquoise Compass. Bookmark the permalink. this would be an amazing prize to win….congrats on your up coming wedding sounds like an amazing place to get married great destination…. Thank you so much Amy. The contest is now live on my Facebook page and the contest post has been pinned to the top. I know you have been entering each give I give away codes so I wish you luck this third time around. The contest post is pinned to the top. Yes, I registered to win and shared, posted and commented. I can’t wait to read more about you! When time permits stop by and check us out. We’re nowhere near as active or as dynamic as you are but I think you’ll still find us interesting. Thank you so much for stumbling on Turquoise Compass! I’m so glad you liked some of my content. It has been a while since I have received such an encouraging comment so I really appreciate it. I’m so glad you registered for the contest! Good luck! I’m looking forward to sharing more of my story with you. I’m anxious to read more!